Atom Tone ≠ Sonic Close-Ups 19 from Gianmarco Del Re on Vimeo. The base material for the formation of all the sounds are spectral lines of atoms converted into frequencies of tens to thousands of oscillators of additive synthesis. 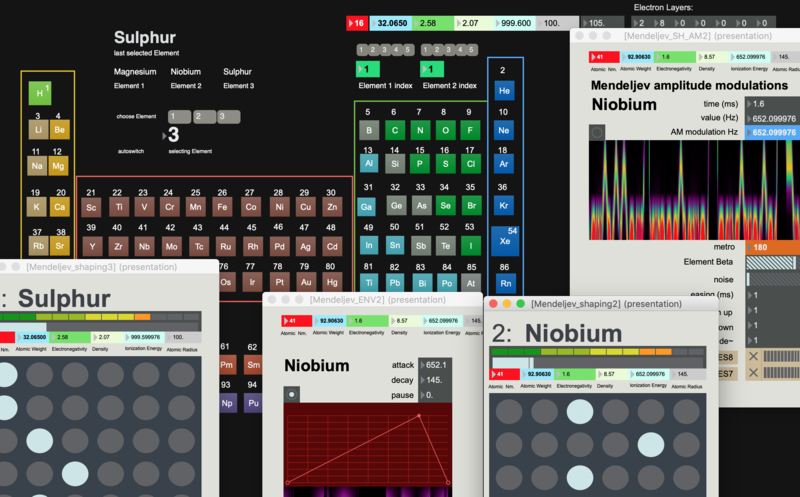 Each element generates a unique sound spectrum, which is further transformed and modulated by numbers of the Mendeleev Periodic Table of Elements. 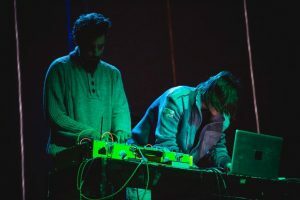 The project attempts to convert the chemical and physical logic into musical one. 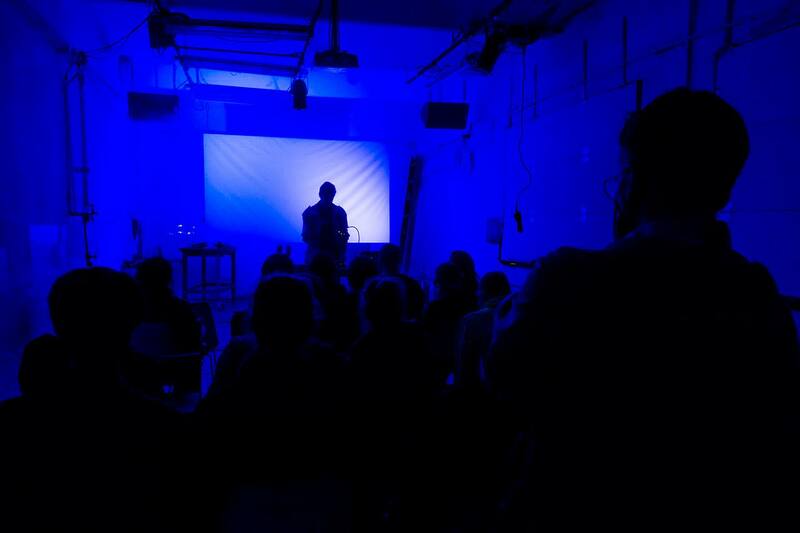 The project started with my residency (supported of the International Visegrad Fund) at A4 – Space for Contemporary Culture, where I worked on the development of an “atomic sound synthesis”. 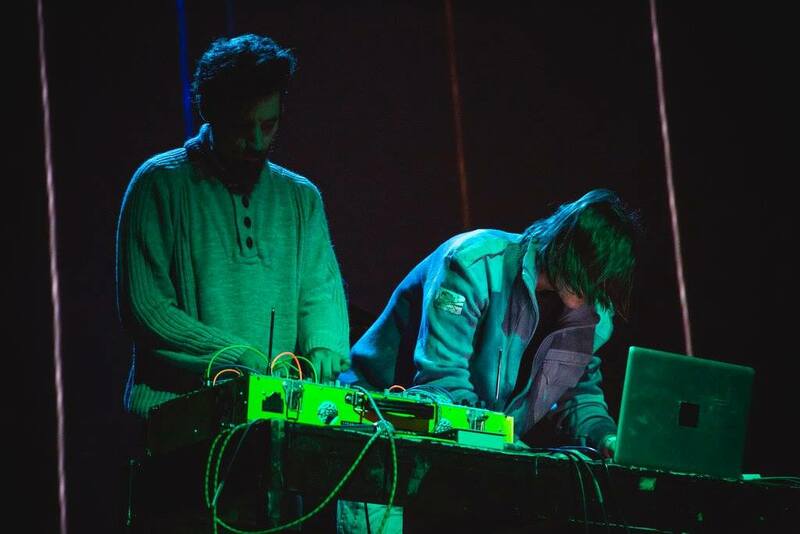 For further musical cooperation I invited Angakok Thoth, Slovak artist who would refill otherwise strictly digitally generated sound with analog synthesis and processes in his modular synthesizer. During this residency was developed basic system and concept of the sonification of spectroscopic datasets. From light wavelength in nm I get frequency of the light. The recalculation of the light frequencies of emission/absorption lines into the sound is done by simple dividing. From Thz range I have to go into the audible range 20Hz-20kHz. The dividing factor can be adjusted to create frequency range which fits to my musical needs. I use dedicated atom’s parameter numbers from Mendeleev periodic table as a modulation sources for filtering, frequency shifting, waveshaping etc…. So the generated spectrum from spectral lines is further transformed. As I realize that it is not possible to logically set one atom parameter to sound parameter I decided to make routable matrix for subjective data routing and own playfull discovering of the inner hidden atomic sonic logic. In years 2016-2018 I continued with development of the project thanks to Specific research at JAMU. 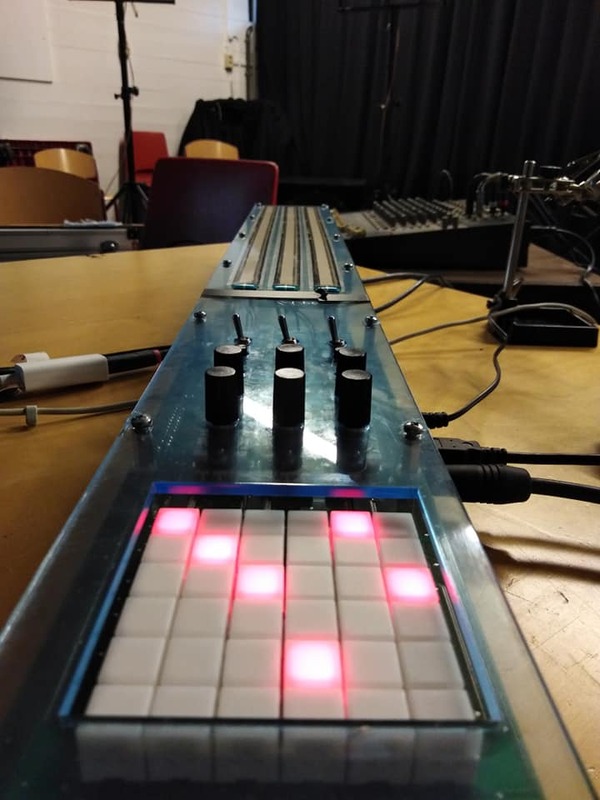 I developed more possibilities of the sonification and also presented the project through many concerts.Presentation of the project was also at two international conferences: ICAD 2016 (Canberra) and klingt.gut! 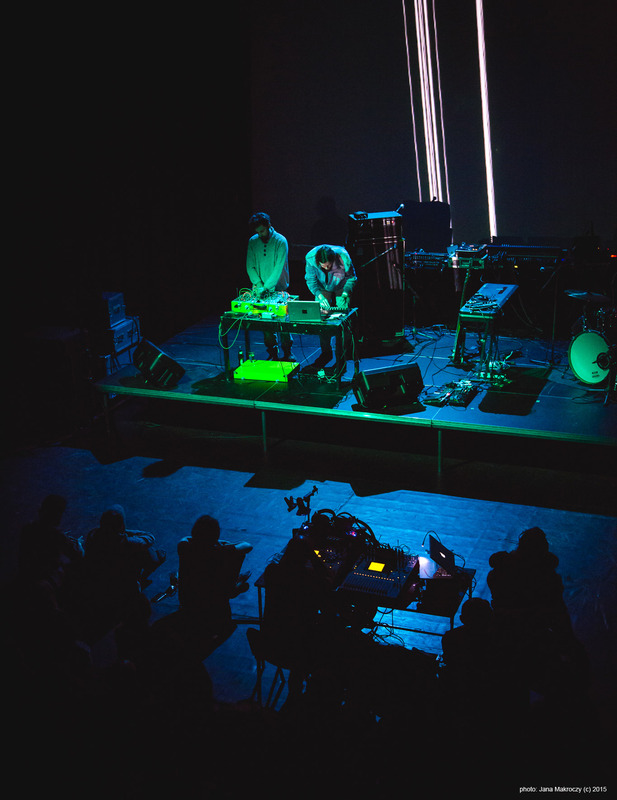 Symposium on Sound (Hamburg) where the project was awarded for “Excellence in sound-art and sound design” in category performances. In 2019 I worked at STEIM (Amsterdam) on hardware interface for this software. Audio composition where all sounds were created with Atom tone v2.0 software. It was premiered at Discussion Concert #4 at Institute of Sonology, 22/3/2017. Composition will be part of the VINYL record documentation of the project Specific research at JAMU.